I received a good news today. A representative from a local smartphone brand company contacted me today and asked if I could do a review on their new mobile device for the masses. Ninetology has been around for quite sometime now but they are making a huge wave in providing a cheaper alternative for smartphones. Their earlier devices were using basic specifications in terms of hardware that powers the device, but their latest arsenal packs some strong fire power. So then they gave me 1 week to review one of their latest smartphones against another well known smartphone company, Samsung. 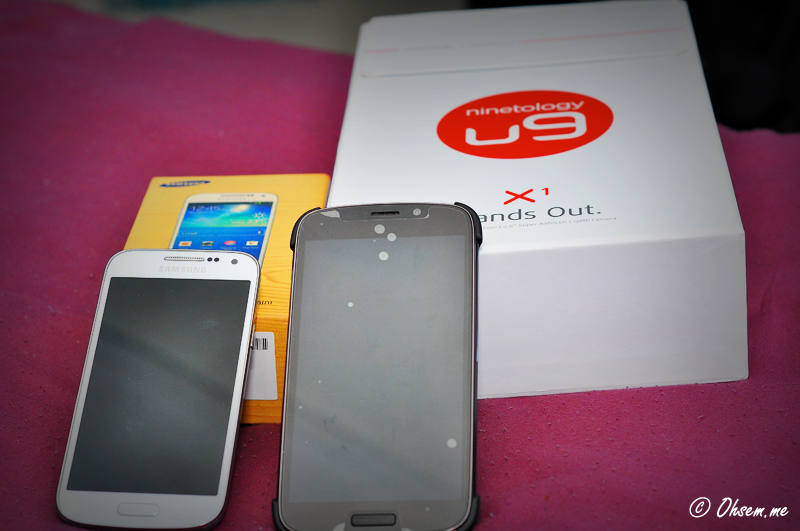 My review is going to be an honest review based on my findings and experiences between the two devices. 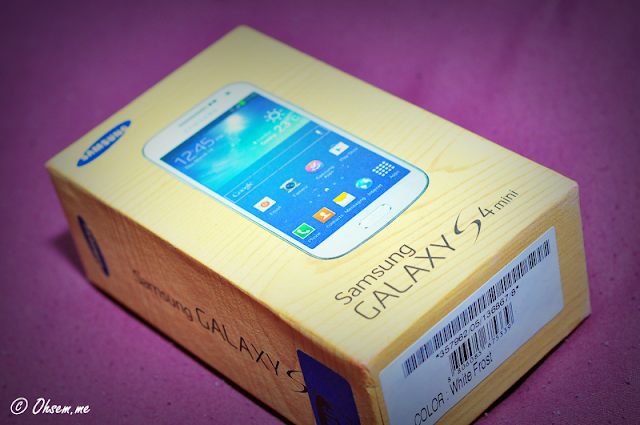 First up, Samsung Galaxy S4 Mini. 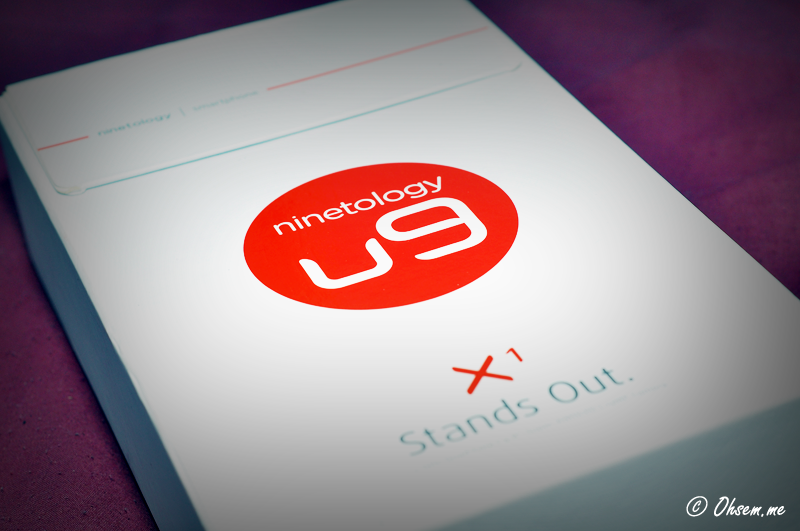 And the Ninetology U9 Series X1. And now we are going to have two smartphones going against each other to see which one will stand out in regards to usability and reliability. Ok. Some of you may think it’s a little bit unfair that the dual core Galaxy S4 Mini taking on the quad core Ninetology X1 but we have to keep in mind that the Mini is powered by 1.7GHz Krait processor with 1.5GB RAM while the X1 is powered by 1.2GHz processor with 1GB of RAM. So that should balance things out a bit…right? Yes. Now. I’m going to test out the X1 first for about 3 days and then test the Mini for the next 3 days. I think that should be enough to at least have an idea on how both will fare against each other. Check back here next week for the comparison review.